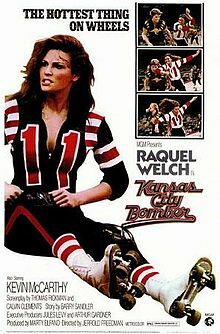 Rupert Pupkin Speaks: Favorite Underrated Dramas - Guy Hutchinson ""
This Raquel Welch drama gives a nice behind the scenes look at the workings of a roller derby league. Welch is stunning and gives a decent performance. Her main competition is a feisty skater played by Helena Kallianiotes. Helen steals the film and earned a Golden Globes nomination. 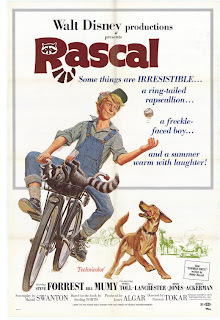 This is one of those films I liked as a child that surprised me when I rewatched it as an adult. Benji isn't the funny animal film that hazy childhood memories promised. This is a wonderfully well directed kidnap plot. 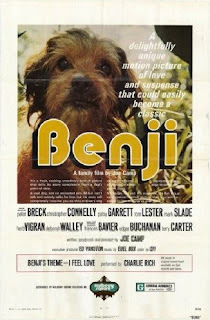 Joe Camp masterfully allows the action to unfold from the dogs perspective without ever straying into kiddie film territory. I can say that the climax of the film actually makes me slide to the edge of my seat every time. Before I saw this film I knew two things about Andrew Johnson: he succeeded Abraham Lincoln as president and that he was of a different party and at odds with Lincoln on many issues. The interesting parts of Johnson's life (and this film) mostly come before he becomes president. Johnson was born into poverty and learned to read and write as an adult. 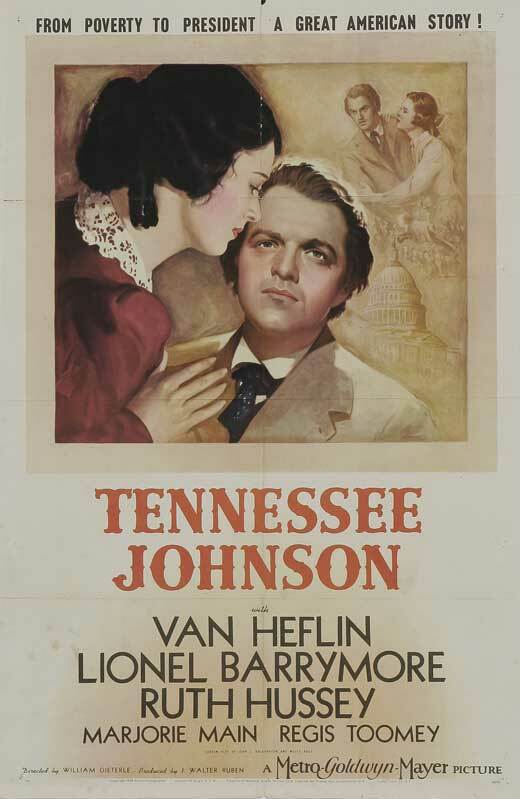 Van Heflin does a fine job bringing the character to life. Ty Cobb is almost universally regarded as the greatest baseball player that ever lived. Yet his story wasn't told on screen until 1994. 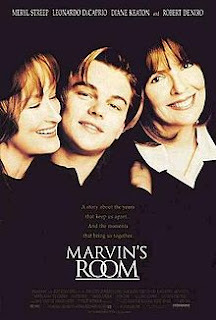 It's a great movie about a very troubled human being. Tommy Lee Jones plays the part BIG but never goes into parody in a part that could have in the wrong hands. 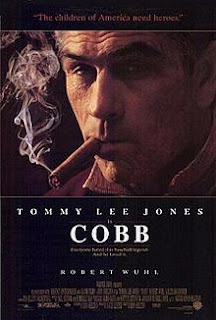 The film is based on a book by Al Stump who was hired by Cobb to write his biography. There are some people who dispute parts of Stump's story but regardless Ty Cobb is a cinematic character and the film shouldn't be overlooked. If you were looking for the actor equivalent of Ty Cobb it just might be Klaus Kinski. Kinski was an ill tempered actor who was notoriously difficult to work with and may have been the greatest actor to ever live. 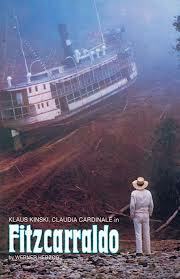 Here Kinski is paired with frequent collaborator Werner Herzog in a tale about rubber baron who tries to have his crew pull a steamship across land to access a rubber rich territory. Based on the enduring book by Sterling North, this Disney film is about a boy spending time with a pet raccoon. 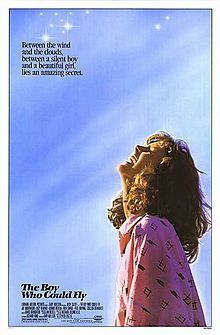 The book had the subtitle "A Memoir of a Better Era" and it certainly describes the sweet nostalgia of this movie. 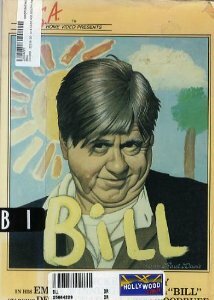 One of my favorite childhood films, this was made for TV and stars Mickey Rooney as a mentally challenged adult and the struggles he faces day to day. It's a quality performance that rises above the film. 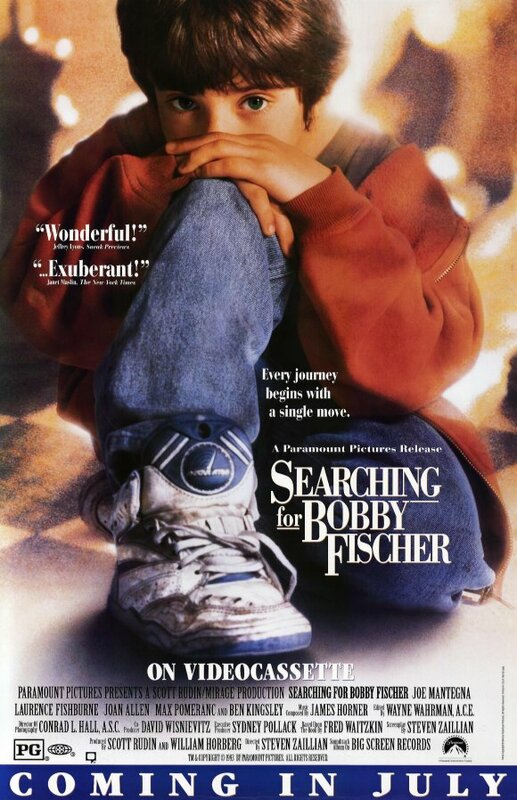 A wonderful film about the relationship between a dad and his chess whiz son. Joe Mantenga is great as the father who has to deal with his son's striking talent and how to encourage it without having his kid lose his childhood. An all star cast featuring Meryl Streep, Leonardo DiCaprio, Diane Keaton and Robert De Niro lend tremendous performances in this simple story that started as an award winning play. This touching story about an autistic child is buoyed by great supporting performances by Fred Savage and Fred Gwynne. 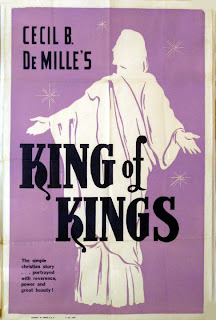 This wonderful version of the Easter story is overshadowed by the 1961 remake. It's a shame because this film has some groundbreaking moments and a great performance from H.B. Warner (Mr. Gower from It's a Wonderful Life) as Jesus. This film holds the distinction of being the first film shown at Grauman's Chinese Theatre.